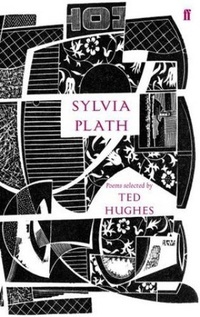 Sylvia Plath (1932-63) possessed one of the most commanding voices in twentieth-century poetry. She published only one volume of verse, The Colossus, during her life and a single novel, The Bell Jar. After her death Winter Trees, Crossing the Water and, most notably, the remarkable poems in Ariel brought her both posthumous fame and a readership that continues today. Subsequently, her Collected Poems won the Pulitzer Prize and, on publication, her Journals provided an insight into the life that was the basis for her work.